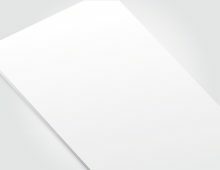 Simple A4 Paper sheet MockUp Include high quality original mockup. Usefully for presentation, web projects, print projects, and any graphic project.  Simple A4 Paper sheet MockUp is one of the useful mockup for designers to show artwork or design. Hight quality Mock-Up will help you to show your artwork or design with professional level quality. It is one of the popular marketing tools for promote artwork or design. Using of high-quality mockup you can easily present your creatives ideas. Paper sheet MockUp you can be useful in your artworks, design presentations, print projects presentation or any kind of graphic designs. This pack contains 1 high-resolution MockUp for design and artworks with vector format. This original and unique professionally mockup will give you best quality look for your project. Attract clients with these mock-up for A4 Paper sheet. Ideal suitable for branding preview, news paper advertising, artworks presentation, print media advertising or just for present any artworks or designs.